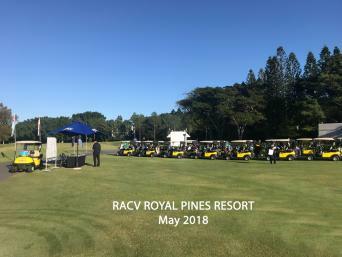 Golf in Paradise - was just that - with great weather and a variety of golf courses that challenged both the Ladies and Men Senior golfers whilst enjoying the scenery and beauty that are the Islands of Kauai and Maui. 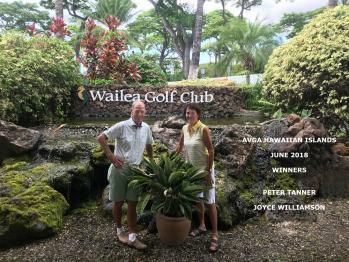 Whilst the Kīlauea Volcano was exploding molten lava from its crater - the golf on both Kauai and Maui also got pretty hot. We hope everyone had a great time at the Championships and we are pleased to provide the following link to view the photos over the week for your viewing and downloading pleasure.